I’m equally as passionate about the people that I work with, about providing the care and attention they deserve because they are putting their trust in me to help them create their best work. I take this trust and commitment seriously, but I deliver in a way that makes writing and working with me fun, easy and 100% productive. Too many people live in fear of writing, in fear of producing something ‘not good enough’. Too many people say they are writing a book, but never actually produce one. Through my one-to-one work and online program, I provide an action-by-action process that speeds up the time it takes to produce your best work, and turns overwhelm and self-doubt into momentum and excitement. 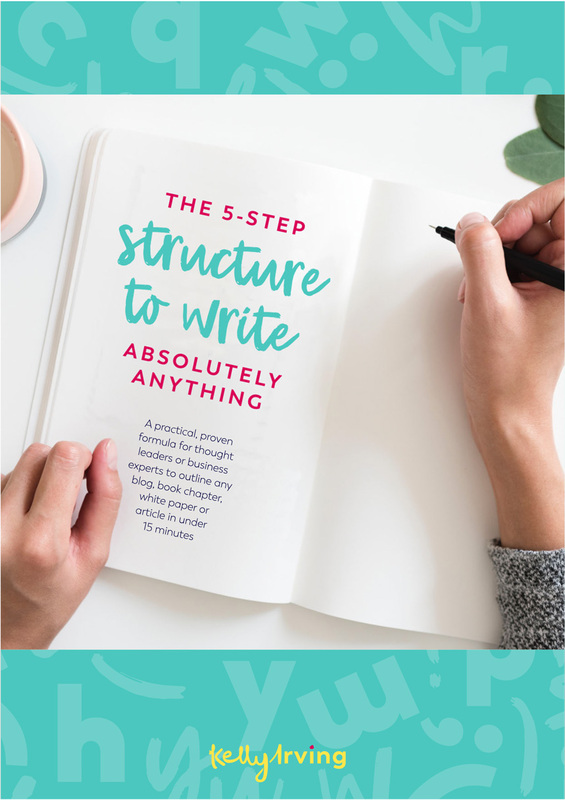 • I am the-go-to-editor for people who want a partner to produce their best work, to create a book that has impact and influence. • I’ve worked with thought leaders at all levels – from those early on in their journey, to others who are looking to break new ground. • I work one-on-one with a small number of clients at given times (there is a waitlist), so I can dedicate the care each person and project deserves. • My online book planning and positioning program will help you plan and write a book and is a great entry level to work with me. • I have a 100% publisher pitch rate with the likes of John Wiley. • My work consistently makes the Top 100 business books in Australia. Need help writing your book, blog or white paper? Want to dive into more of what I do?